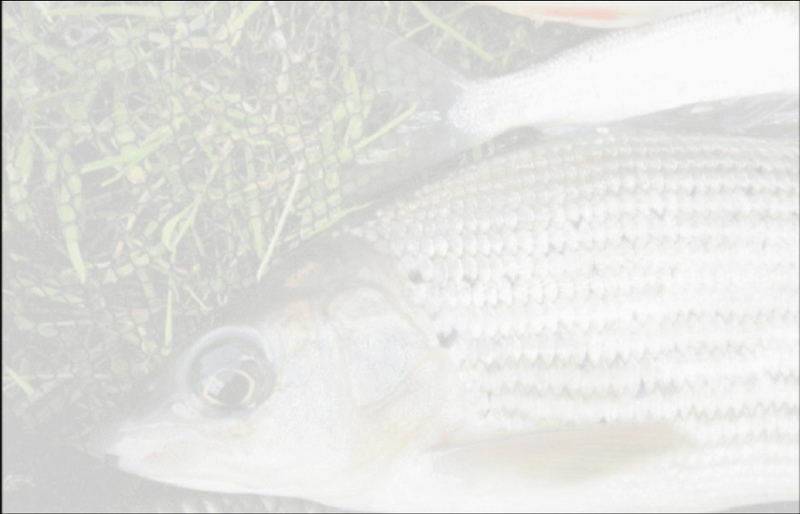 Welcome to Aldbyparkanglingclub.org, a website operated on behalf of Aldby Park Angling Club by De Lande IS Consulting Ltd. De Lande IS Consulting is a company that is registered in the UK with Company Number 5398705, VAT Registration Number 859 8947 36. Your use of this website is subject to the following Terms & Conditions of Use, which you are deemed to accept by using the website. The copyright and all other rights in the material on this website are owned by us or are included with the permission of the owner of the rights. As a visitor to this website, you may download a single copy of the material on this website on a single computer for your own private viewing/listening purposes only. Single copies of pages from this website may be printed out for the sole purposes of enabling the person printing the page to retain a copy for their own personal records. No copying or distribution of material on this website for any commercial or business use is permitted without our prior written consent. No photography, filming, broadcast, alteration or modification of the pages of this website is permitted without our prior written consent except as may be reasonably necessary to use the website. Subject to this paragraph, all rights in material on this website are reserved to De Lande Consulting Ltd..
• in any way that might infringe third party rights or that might bring De Lande Consulting Ltd into disrepute. If you send any text, images, audio or other content to this website you accept that we shall have the right to use that content in perpetuity, throughout the world, in all known and discovered mediums and for all purposes and we shall have the right to make it available to the public on this website. The information on this website does not necessarily reflect the views and opinions of De Lande Consulting Ltd. Neither should any suggestions or advice contained on this website be relied upon in place of professional advice. You are responsible for checking the accuracy of relevant facts, instructions, suggestions and/or opinions given on this website before entering into any commitment based upon them. The registration processes on this website will involve you being allocated with a unique username and/or password that gives you access to your website account. You are responsible for maintaining the confidentiality of your username and password, and are fully responsible for all activities that occur through your website account. You agree to (a) immediately notify us if you become aware of any unauthorised use of your password or website account or any other breach of security by sending an appropriately worded email to apac_secretary@btinternet,com and (b) ensure that you exit from your website account at the end of each session. We cannot and will not be liable for any loss or damage arising from your failure to comply with these requirements. De Lande Consulting Ltd reserves the right to vary these Terms & Conditions of Use from time to time. Such variations become effective immediately upon the posting of the varied Terms & Conditions of Use on the website. By continuing to use the website you will be deemed to accept such variations. If you have any general queries concerning aldbyparkanglingclub.org please contact us via email at apac_secretary@btinternet.com and we will endeavour to deal with your email as quickly as possible.